New item in original packaging. 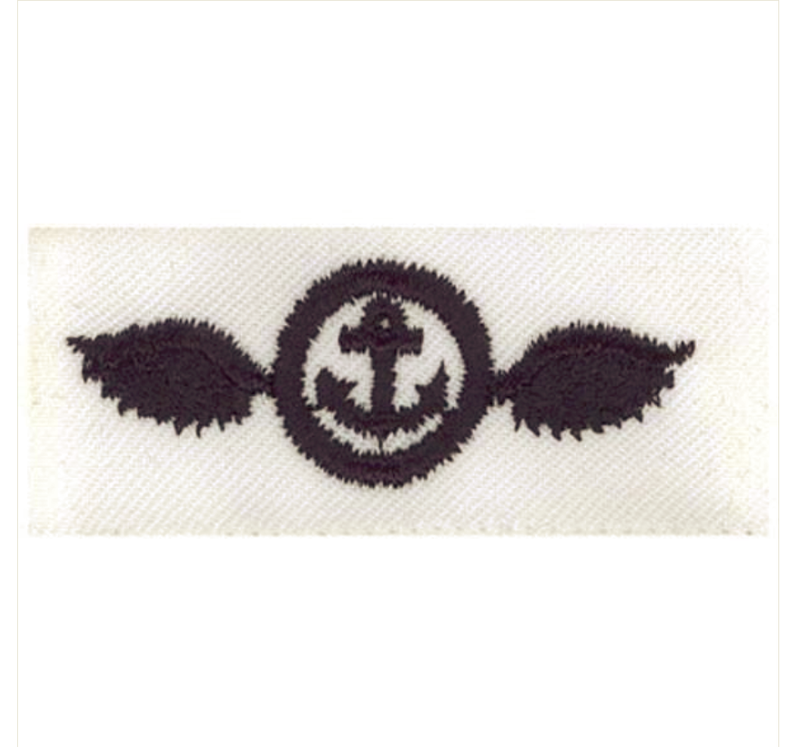 Navy apprentice training embroidered on Poplin airman apprentice. Badge is authorized for both male and female uniforms.